This page serves as our download repository for club related documents and other files we think you may find useful. The downloads are categorized for easier use. Some are hosted directly by the N1ME server (donated by W1KMC) or his secondary unused server to give us more file space. Hope you enjoy. Word document for joining the Pine State Amateur Radio Club (Membership Application). PDF document for joining the Pine State Amateur Radio Club (Membership Application). Use this one to print blank forms and hand write them. PDF document for joining the Pine State Amateur Radio Club (Membership Application). Use this one to fill out on computer before printing it. 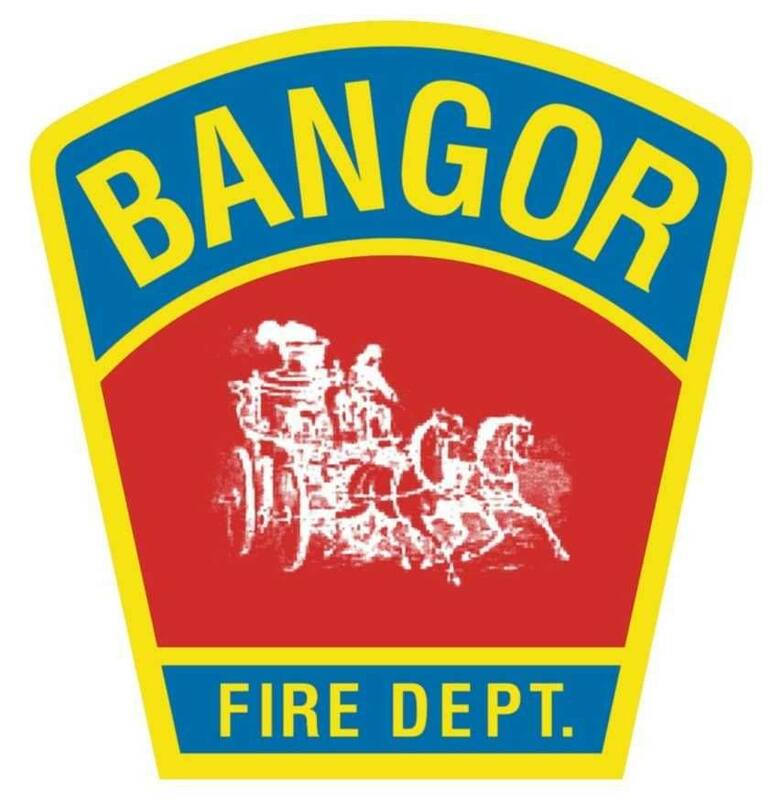 The Bangor Fire Department Decommissioning Ceremony of the Gamewell Fire Alarm Box System which also Honored those who lost their lives on September 11 2001. The last box rang out as 3 - 4 - 3; the number of firefighters lost that day. For when you feel like building something. Here is a simple project for constructing a "Painter&apos;s Pole" bracket for a DBJ-1 antenna by Ed Fong (WB6IQN). Parts list is included. Ed&apos;s antennas can be purchased through his website & eBay store. DISCLAIMER: The appearance of a website/download link on this page DOES NOT constitute an endorsement by anyone associated with the Pine State Amateur Radio Club (PSARC). Any products or services provided by the owners of the listed websites/download files, either directly or through advertisers appearing on their website(s), are procured and used by the purchaser at their own risk and are not warrantied or guaranteed by PSARC. These listings are provided merely for the convenience of the visitors to our website.